Revealing her new tanned and toned figure, it seems Britney Spears has finally put her troubles behind her. 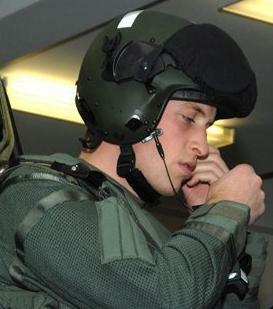 Prince William has joined special forces for an elite training exercise in the Caribbean, according to a report. 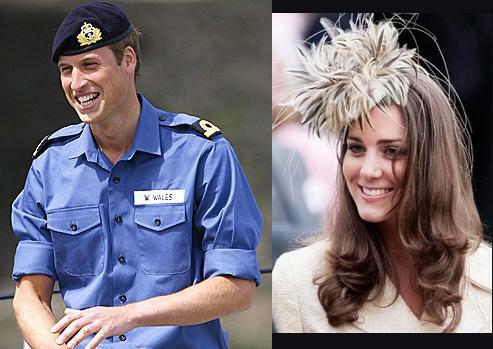 Prince William and Kate Middleton, who has spent a Caribbean trip splash, had stolen intimate pictures and these pictures are planned to sell £50,000 by two men. Kate Middleton, who was recently reported to show her thigh with her dress, was obviously keen to show their friends her golden tan. Kate Middleton, who was spotted during her sensational Caribbean holiday, unintentionally flashed her thigh as her dress rides up on a night out with Prince William. A Tattoo For Prince William? 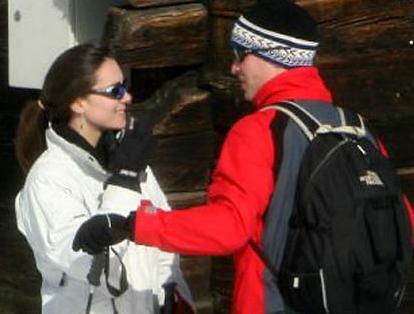 Prince William, who spent romantic holiday with his girlfriend, is reportedly keen to get a tattoo. 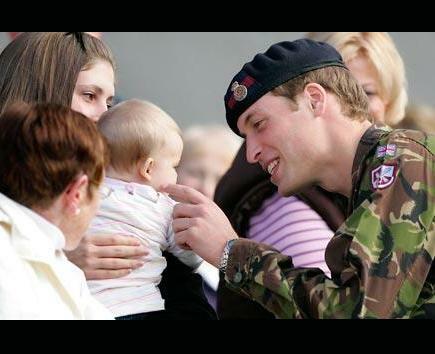 Read moreA Tattoo For Prince William? Prince William, who endured some rigorous special training in the past few months, was spotted enjoying a Caribbean splash with his girlfriend Kate Middleton.